4 Bedroom House For Sale in Bedford for Guide Price £280,000. 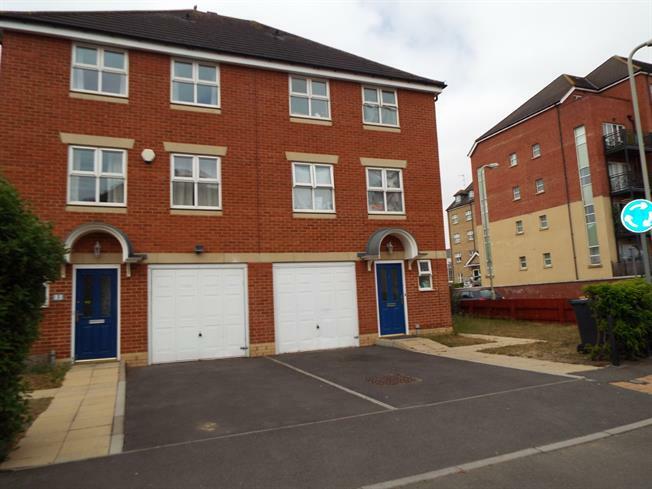 This well presented town house is ideal located opposite south wing hospital and within easy walking distance to the town centre and Bedford mainline station. This three storey four bed semi detached property provides kitchen/diner, WC on the ground floor. Lounge, bathroom and bedroom on the first floor with three further bedrooms, en-suite to master, and bathroom on the top floor. Externally the property benefits from off road parking leading up a converted single garage and a lawn rear garden. This suburb investment/family home is a must see.